Research has shown that proper hydration is vital for attention span and focus, so to get the best from your employees, it is vital that they have access to plenty of cool, clear drinking water. However, before you rush into an agreement with any spring water suppliers, there are a number of factors to consider. 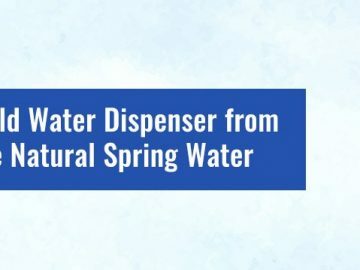 The first factor for consideration is if the spring water suppliers offer different schedule options to suit your business. If you have a large company, you are likely to need a cooler for each building or floor. However, if you have a smaller business, it is likely that you will only need one cooler for the break room or common area. Many water dispenser suppliers have minimum purchase orders that may be far more than your business actually needs. The supplier should also allow the flexibility to adapt to your growing needs, so you shouldn’t be tied into a deal for a smaller amount if you find that you need more coolers at a later date. Most health organisations recommend that adults drink approximately two to three litres of water each day and in hotter weather they may require even more. Since most of us spend a good portion of the day at work, to ensure that your employees are properly hydrated, they are likely to need at least one litre each. Additionally, your employees may find that tea and coffee taste nicer when made with spring water, so you may need to adjust your calculations. Most suppliers will provide guidance to calculate your requirements, but ideally, there should be flexibility to adjust your supply schedule according to your needs. One of the most difficult decisions to make about water coolers for your business is whether to rent or buy the equipment. If you buy a cooler, you will only need to schedule refill bottles periodically. The downside to this option is that should a problem develop with the equipment; you will be responsible for hiring a technician to correct any issues. Some suppliers do offer a maintenance plan for customers purchasing equipment, so this cost will need to be factored into the purchase price. If you prefer a more structured arrangement, it may be a good idea to rent your water cooler equipment. This option is likely to involve a contract for a set period, but you will have the assurance that should a problem develop, the water supplier will arrange any repairs or replacement equipment. You will also need to consider the types of water provided by the company. 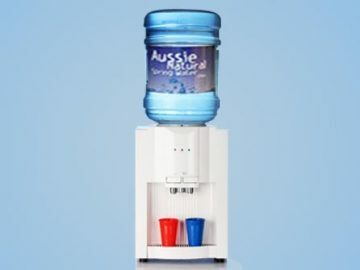 Some companies only provide filtered tap water, while others offer fresh mineral water. While filtered tap water is sufficient for keeping your employees hydrated, it is not likely to taste as nice as fresh mineral or spring water. Furthermore, the nicer the water tastes, the more likely your employees will drink more. 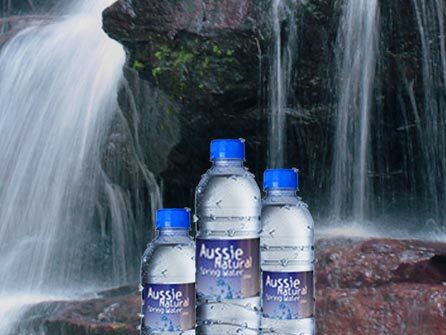 If you are considering spring water suppliers, you should speak to us. We have a great range of options for both home and business water supplies. Our team would be delighted to discuss your requirements and offer a tailored solution. 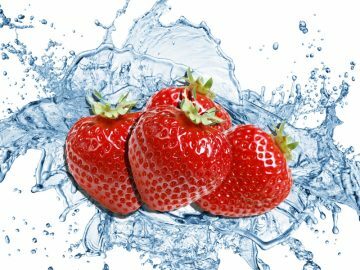 Stay hydrated – Eat your water! 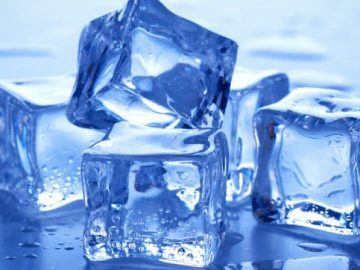 Why Your Ice is Cloudy?